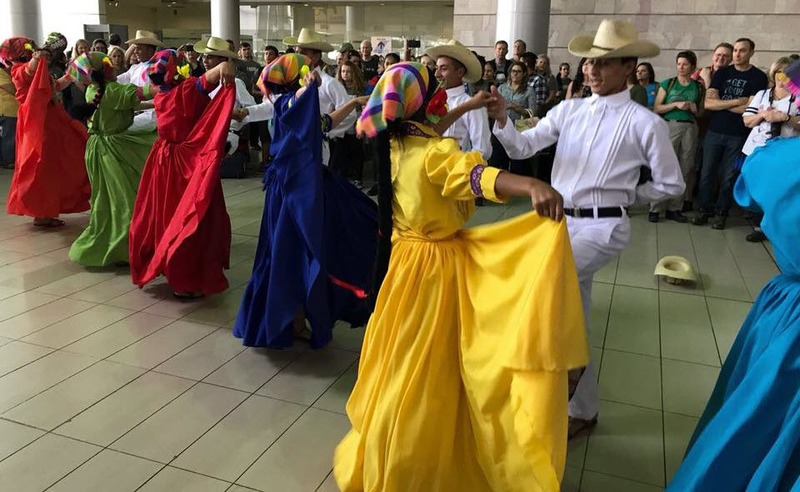 "Involve the youth in the arduous task of rescuing cultural values through dance, theater and the folk music of Honduras." 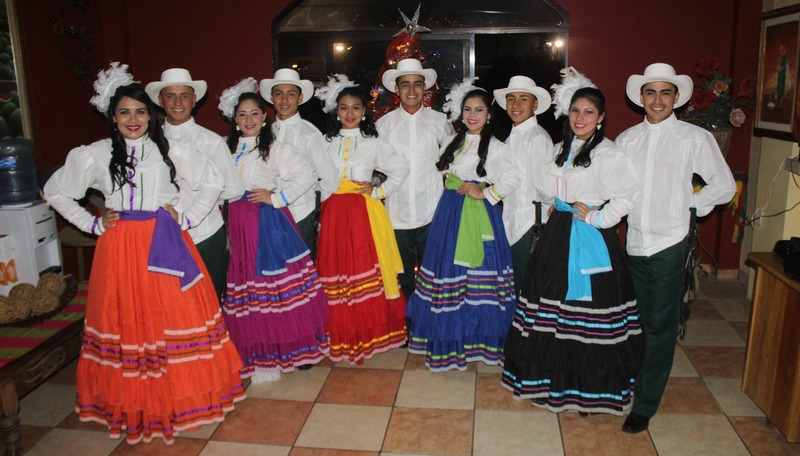 Founded in La Esperanza in 2008, El Ballet Folklórico de Honduras Oro Lenca is a folk dance company from Honduras. 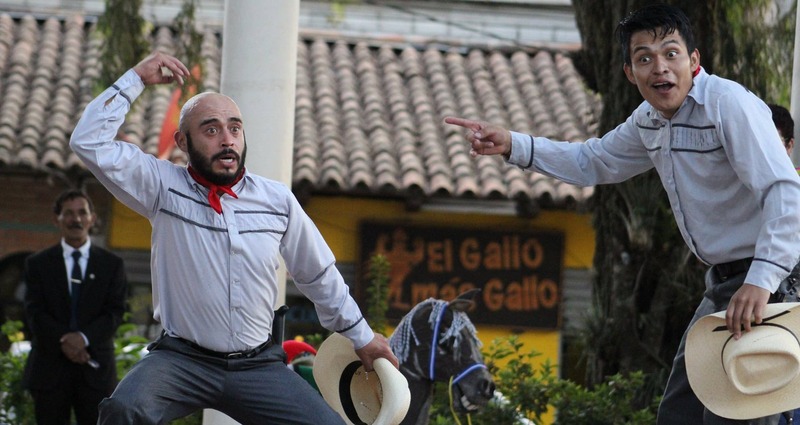 Based in La Esperanza, in the highlands and cool air of the indigenous Lencas, this dance company presents dances and costumes that celebrate the traditional culture of Honduras. 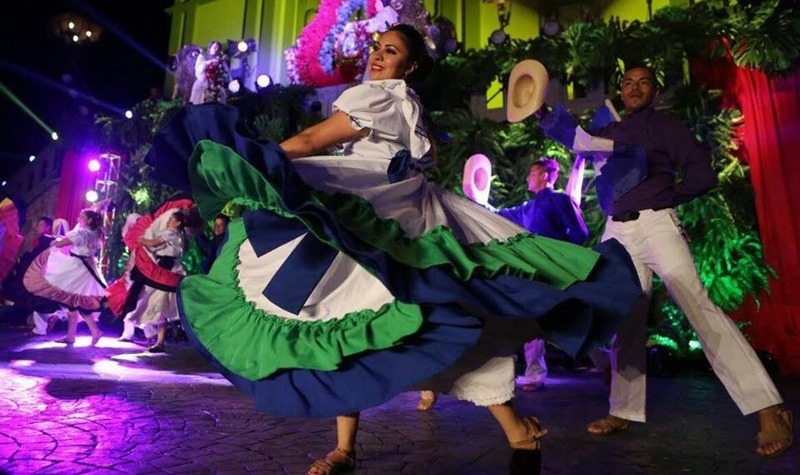 Video: Dancers of Ballet Folklorico de Honduras Oro Lenca dance in the Aubade 2019 for the 272nd anniversary of the Virgen Suyapa (the patron saint of Honduras), in the Plaza San Juan Pablo II, in front of the Basilica of Suyapa [Channel 5, The Leader]. Your navigator does not support the video element. 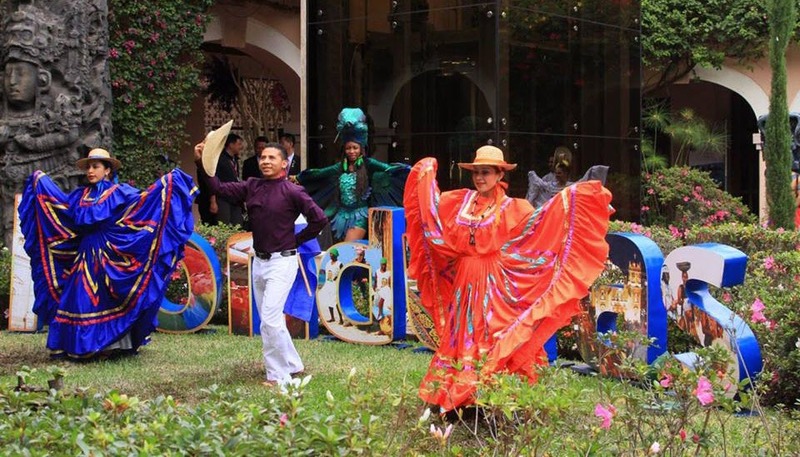 Oro Lenca is one of the most important youth and cultural institutions in the country of Honduras. 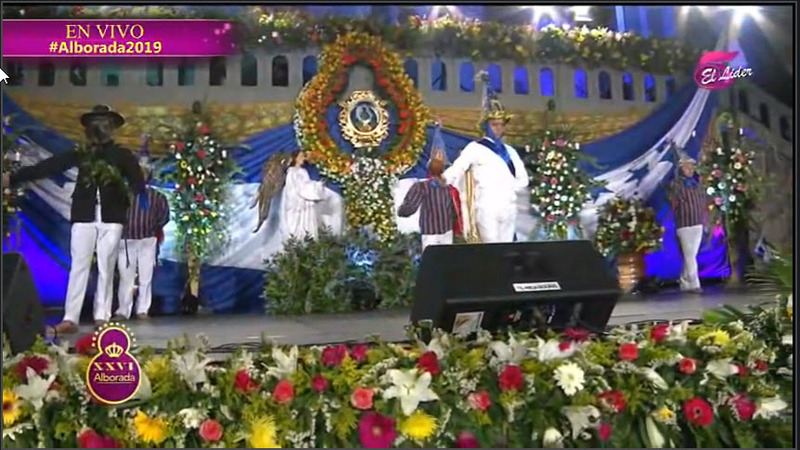 It has showcased the Honduran culture and folklore throughout the national territory and abroad. 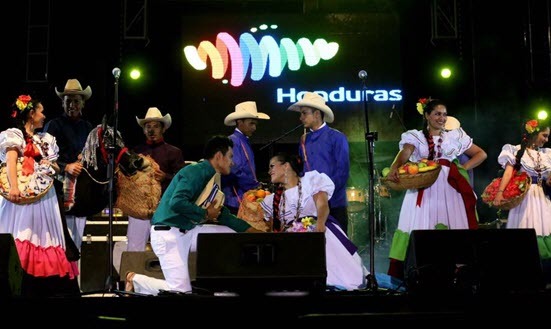 Oro Lenca was declared a Cultural Heritage of the Nation by the National Congress of the Republic of Honduras in November 2015 and currently has a strategic alliance with Marca País Honduras. 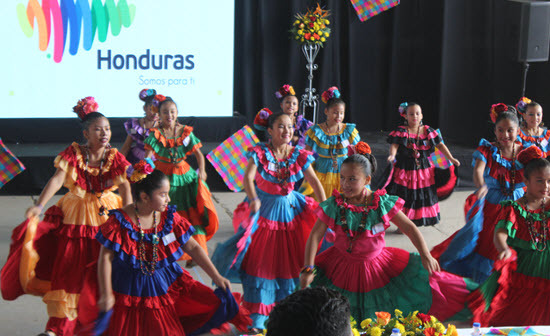 Oro Lenca represents the pride of Honduras with almost 60 members including dancers, musicians and logistic personnel. Oro Lenca was founded by Johann Seren Castillo in 2008. Our aim is to celebrate our culture, without distinction based on religion, politics or lineage. The most important thing is to think about peace and friendship between the peoples of Honduras and the world. 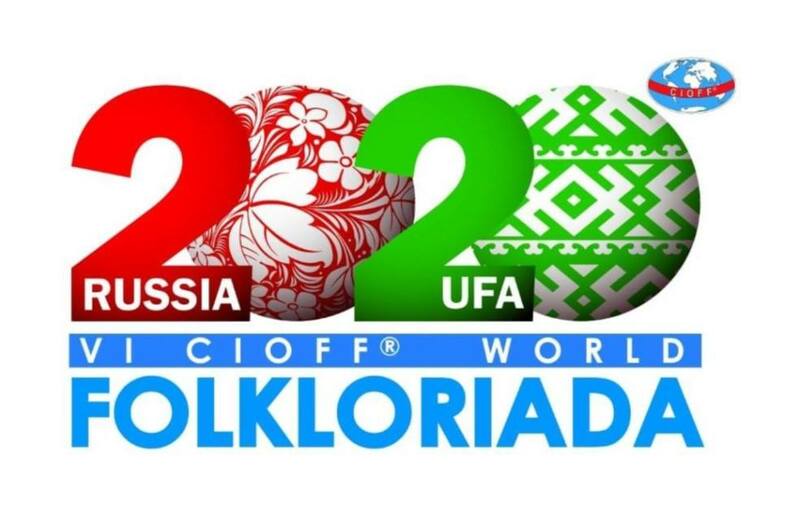 Oro Lenca Selected to Represent Honduras in the "Olympiad of Folklore". 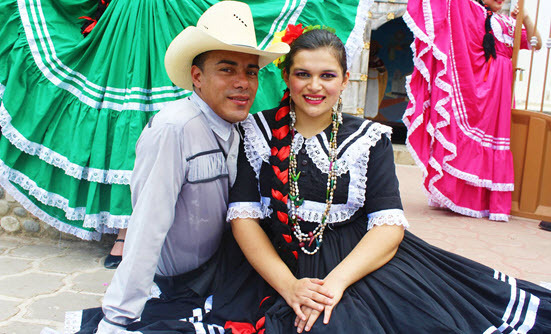 Each year, Lenca hosts with pride the national folkloric festival, El Grande de Grandes dedicated to the memory of folklorist Rafael Manzanares Aguilar, a great folkloric competition that attracts dance groups from all over the country. Oro Lenca has a large wardrobe of costumes from various parts of Honduras. 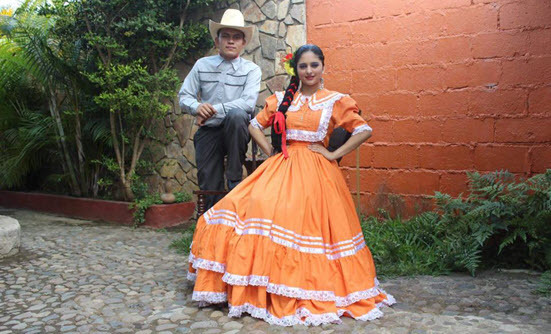 In particular, the costumes of the village of Camasca and the village of Guajiniquil, both compiled by Johann Seren Castillo, are emblematic of Oro Lenca and its origins in Intibucá. Oro Lenca always looks for talented dancers, singers and musicians who want to be part of the Oro Lenca family. 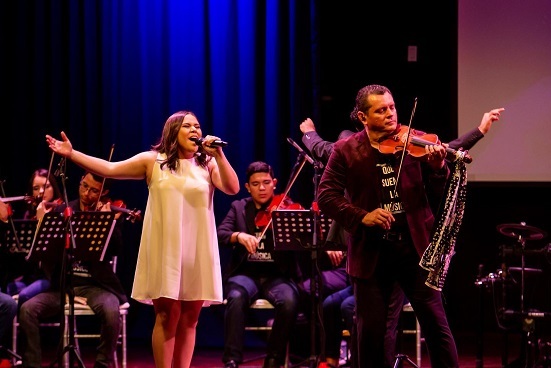 Oro Lenca offers an opportunity for young people to grow artistically and personally in this unique group that proudly represents La Esperanza, Intibucá and Honduras both in Honduras and abroad. Marca País Honduras is one of the great experiences of our group. 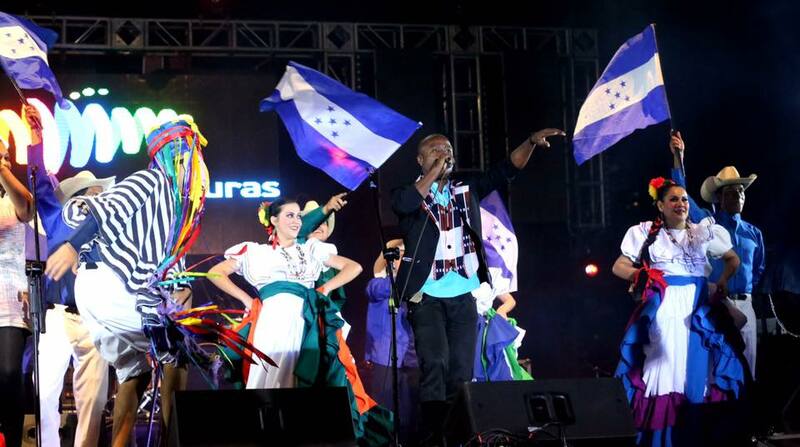 It is a symbol of the best that Honduras offers the world and a national initiative to tell others of what our country has to offer to the world.